We are now in the heart of spring, which means warmer weather, brighter colors, and that summer is just around the corner. For many of us, the arrival of Spring means that it’s time to get healthy and shed those excess winter pounds, get our skin in tip top shape, make healthier choices or get our mind and body in better balance. 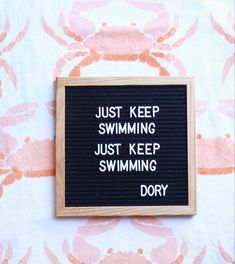 Regardless of what your Spring to Summer goals are, perhaps we can all agree that it’s generally a time of getting rid of the excess and making room for new possibilities. So with that theme in mind, I’d like to share the following seven impressive healthy lifestyle products that I have recently discovered and that I am hoping will have a positive impact on your health and wellness goals this spring to summer. MealEnders Signaling Lozenges ($14.95/25 piece pack) are a weight management product designed to help you avoid overeating by clearing your cravings. Here’s how these inspired ‘Willy Wonka-esque’ lozenges work: Each drop is made up of two flavorful layers, first the sweet outer coating provides a measured dose of ‘dessert’ which is habitually associated with the end of a meal. 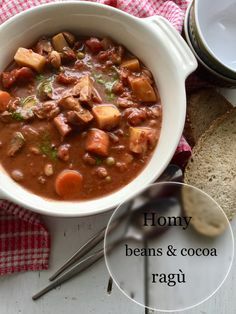 Then the second layer is made up of a tingling/cooling inner layer which clears your palate and allows your brain to recognize the body’s natural transition from hungry to full. By the time you finish a lozenge, your body’s natural signaling process of satiation has begun and with repeated use, it becomes easier to recognize the sensations that cue you to stop eating. These ingenious little lozenges come in four tasty flavors Chocolate Mint, Cinnamon (my fav), Citrus and Mocha and they are surprisingly effective at halting cravings. 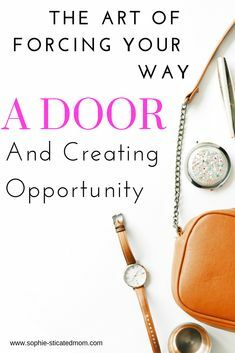 I love how they create a little flavor party in your mouth, that they are portable and they are a very simple tool to help you get your eating and cravings in check. LOVE! Sparkle Collagen Peptide Supplement ($43.50/30 day supply) is a an orange citrus flavored powder supplement packed with collagen peptides as well as vitamin C and hyaluronic acid which are all designed to boost your skin’s collagen levels, reduce wrinkles and improve elasticity from the inside out. While ingestible beauty supplements like this are de rigueur in Asia, Americans have been much slower to adopt this trend. This is the first time that I have tried a product like this, and while it is not as obvious of a transformation as when I try a topical skincare product, I have noticed that my skin has become more resilient and more supple since I started using Sparkle. 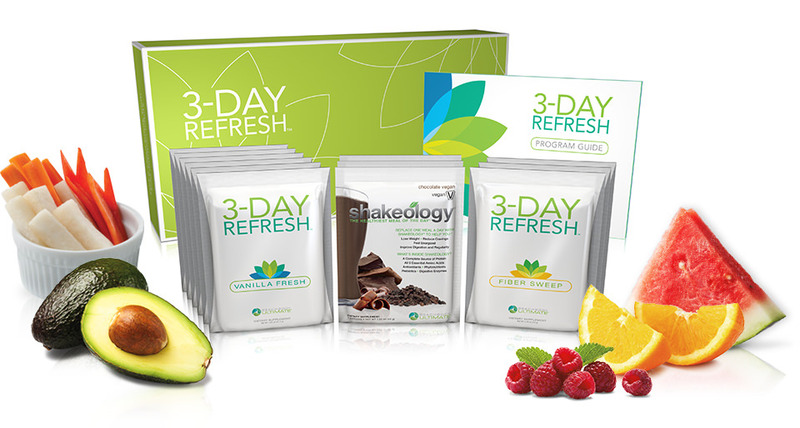 Beachbody 3-Day Refresh ($69.95 plus s&h) is a scientifically designed three day detox cleanse designed to help you lose weight without feeling deprived. The Refresh consists of three nutritiously packed shakes each day, a fiber drink, filtered water, plus three easy-to-prepare clean, small meals along with fresh fruits and vegetables to eat throughout the day to keep your energy and metabolism going. The 3 Day Refresh is very simple to follow and would be ideal to do a week leading up to a special event. 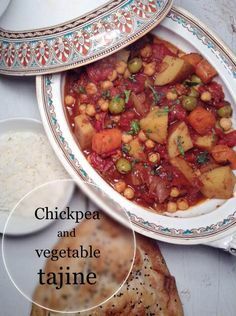 I lost about 5 pounds, was never hungry because you are eating something small every 2-3 hours and it took very minimal effort to shop for and prepare the food for this mini cleanse. Hum Nutrition Cleanse to the Rescue ($42) is a 21-day cleanse program designed to detox and cleanse your skin, as well as the liver, bowels, kidneys, lungs, and lymphatic system. This Cleanse consists of two daily supplement packs with 2 pills each – Daily Cleanse and Flatter Me – which work together to help remove toxins from the body and optimize the absorption of nutrients. These supplements are designed to give you a flatter stomach and more radiant skin at the end of 21 days. This cleanse is a very simple way to facilitate a healthier lifestyle with minimal effort, Nice! Aveda Comforting Tea ($27.50) Stop by any Aveda retail store or salon and you will be treated to this delightful, iconic sweet comforting herbal tea blend. Licorice root and peppermint make it naturally sweet, it’s 100% certified organic, and it totally calms your senses and makes you feel good. This is the perfect antidote to transition you from winter to summer. LOVE IT! Ommmmm . . .
Calorease ($49.99) is a stimulant free dietary supplement made with a heart healthy super-fiber which has been shown to bind to the fat found in your foods and reduces up to 500 calories a day from your overall caloric intake. 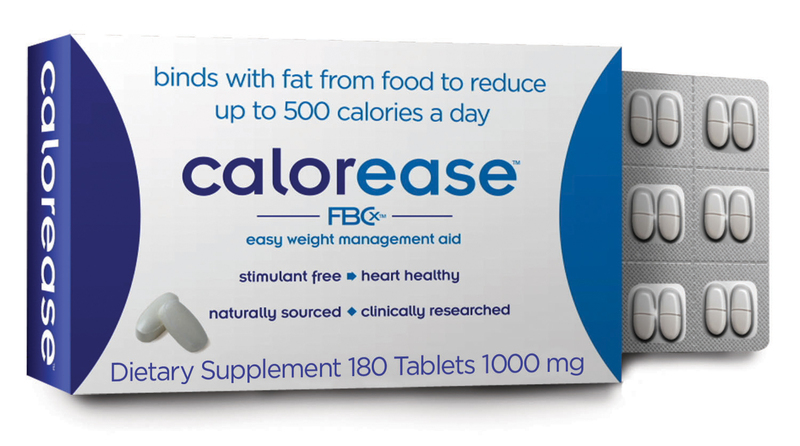 Unlike any other naturally sourced fat-binding ingredients, Calorease has the ability to bind up to nine times its own weight of dietary fat and it is able to seamlessly pass this fat out of the body. I discovered Calorease at this year’s Secret Room Events Oscar Gifting Suite and was very intrigued by this healthy calorie decreasing/weight loss facilitating supplement.